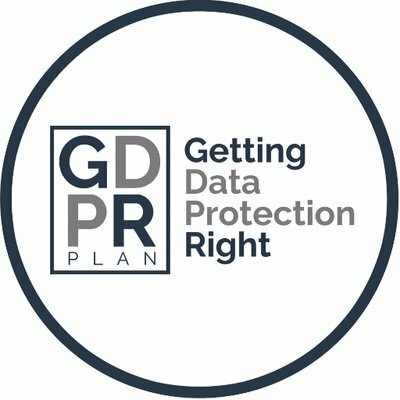 A Comprehensive Guide to Data Protection and Obligations under the EU GDPR around Privacy and Legal bases for Processing Personal Data. Under the GDPR, you could be held accountable for the loss, theft or unauthorised access to personal data that you hold and you have 72hrs to notify the Supervisory Authority of a Data Breach. It is your company's responsibility to ensure technical and organisational measures are in place to protect the personal data of EU citizens which you may collect or process. No matter where your company is based throughout the world, if you collect or process personal data of EU citizens then from May 25th 2018, it's highly likely that the GDPR will apply to you and your business. There has never been a more significant update in global data protection, so it pays to be ready. Get 8 Modules of GDPR content to help you prepare for the biggest change in Data Protection in 20 years. Don't be left behind when it comes to preparation for the EU GDPR. Our training courses cover the essential elements you need to know so that you can implement the appropriate measures to ensure compliance for your business.